The BEST boat tours on ​Lake George! 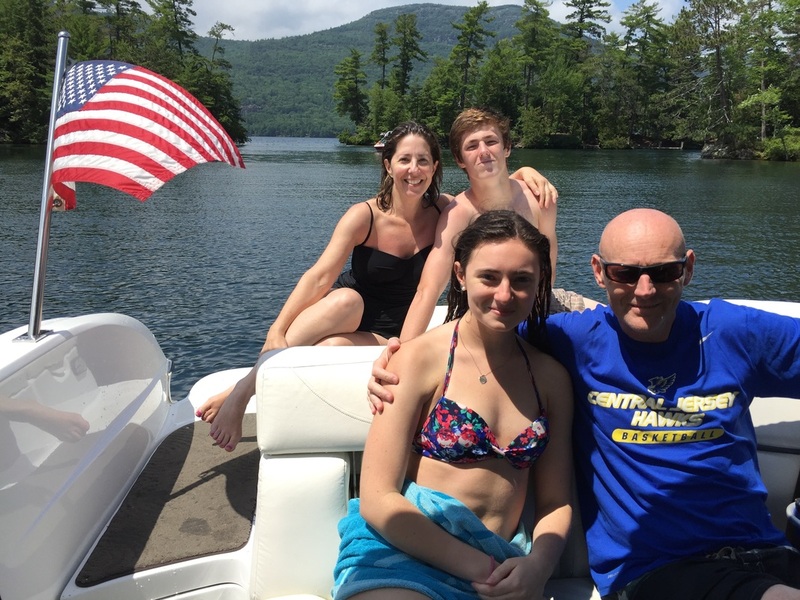 Lake George cruises with your own local captain. Our boat trips are informative and fun! Why rent when you can relax? 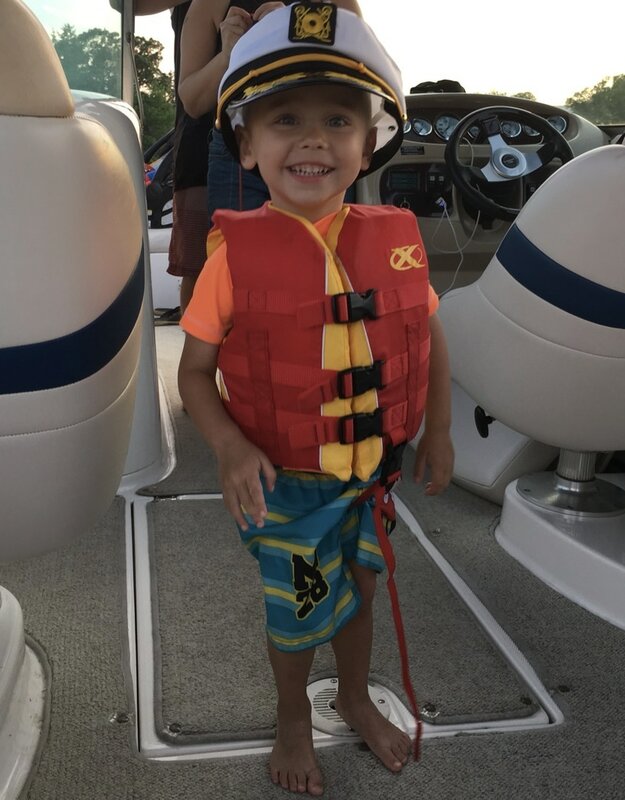 Exploring between the islands, mountains, and waters of the "Queen of American lakes"
The famous Captain Ted or his son Captain Tim- we are family run and specialize in family fun! 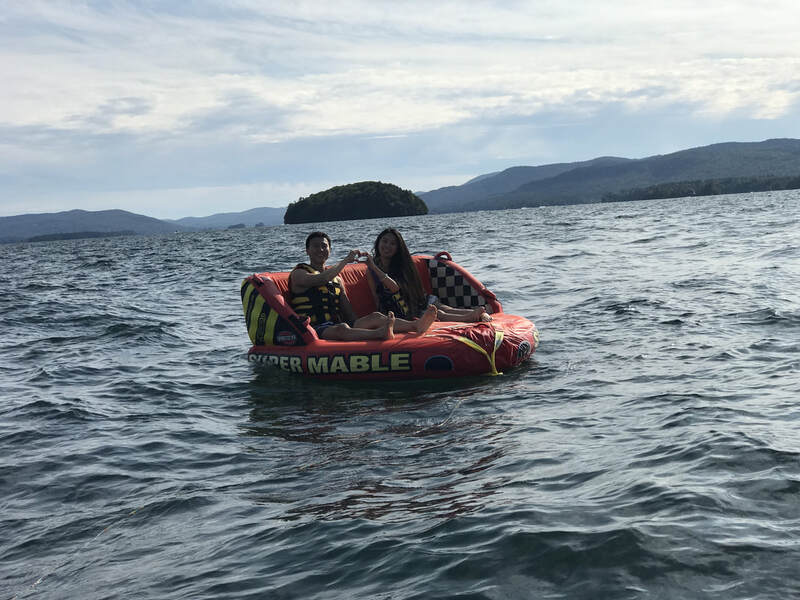 The hassle of Lake George boat rentals by yourself. Deposits, fees, paying extra for gas and a map, having your credit card held, and worrying about scratching the boat or getting lost/returning late are stresses that you don't want when trying to enjoy a vacation. Sit back and relax with the best boat tours on Lake George! 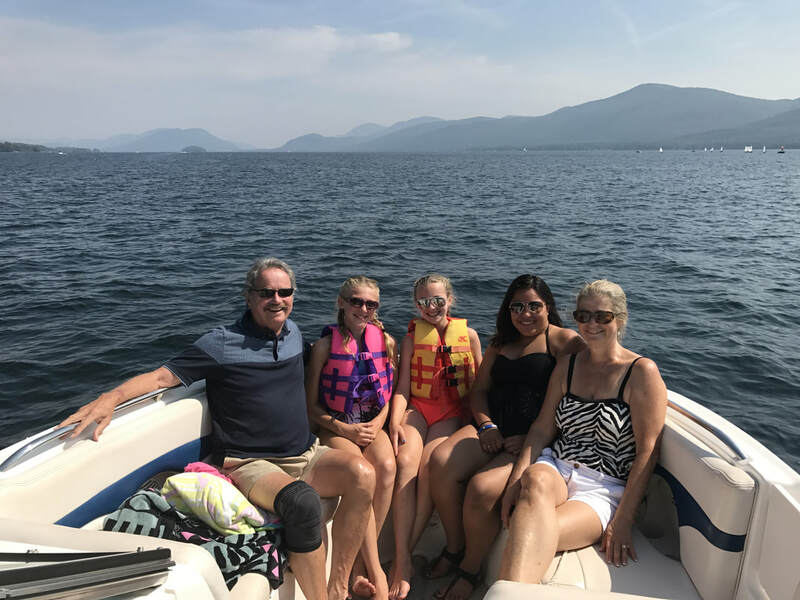 Kids love boating on Lake George with us! Our NYS certified captains and Public Vessels are fully licensed, inspected, and insured. Go to the best bars in Lake George! A fast-paced event with group games, new friends, exclusive drink discounts, NO covers, live music + dancing, and embarrassing moments. You'll love the scavenger hunt and prizes. Meet new people and enjoy the best nightlife in Lake George! ​Sign up now for Early-Bird ticket pricing. Planning a bachelorette party in Lake George or have a big group? You don't want to miss this. Come on, give it a shot and try something new.